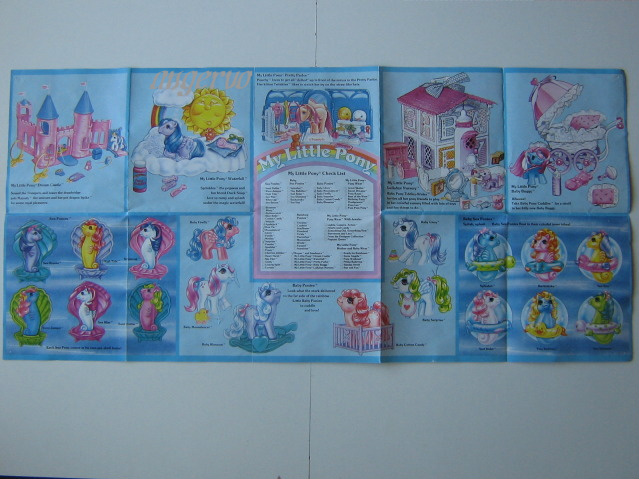 Assembly instructions for the playset. 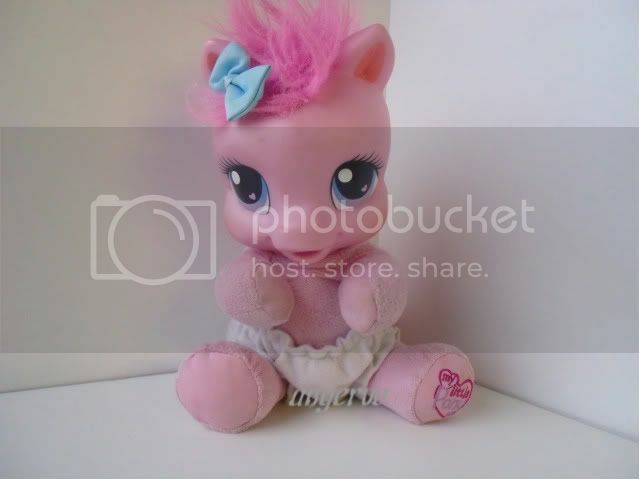 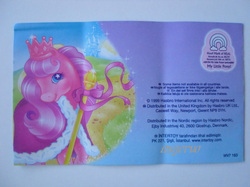 Instructions for so soft Pinkie Pie. 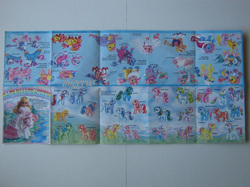 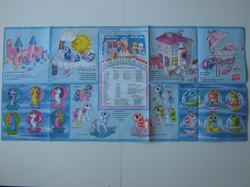 Assembly instructions for the Ponyville Playset. 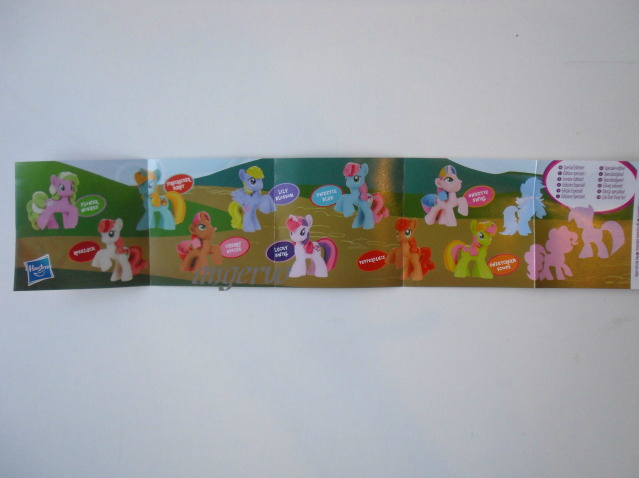 Information of the Dance Jamboree -playset. 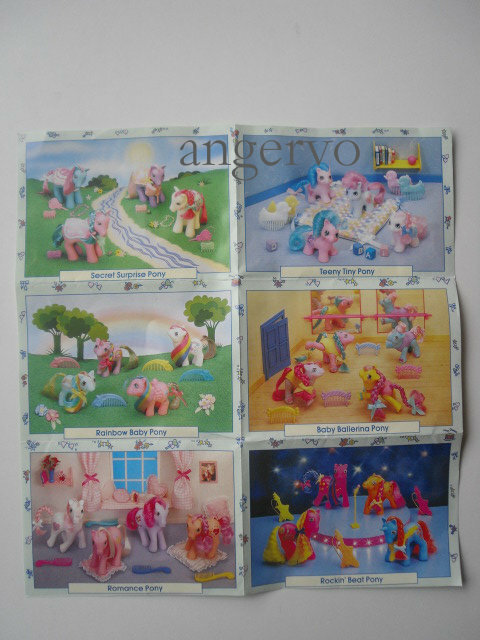 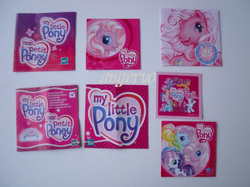 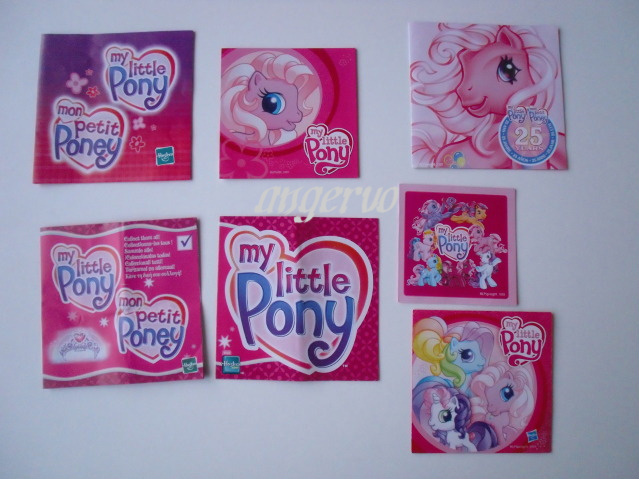 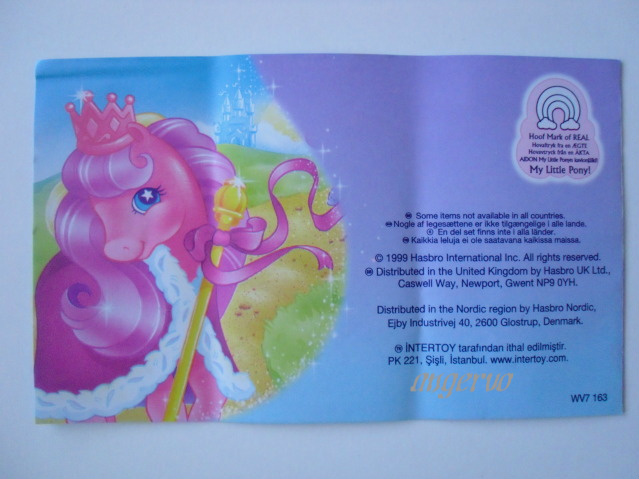 Booklet for sticker collecting. 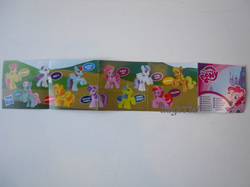 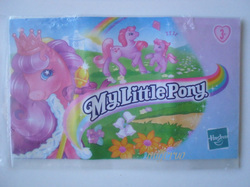 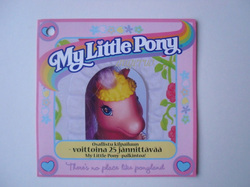 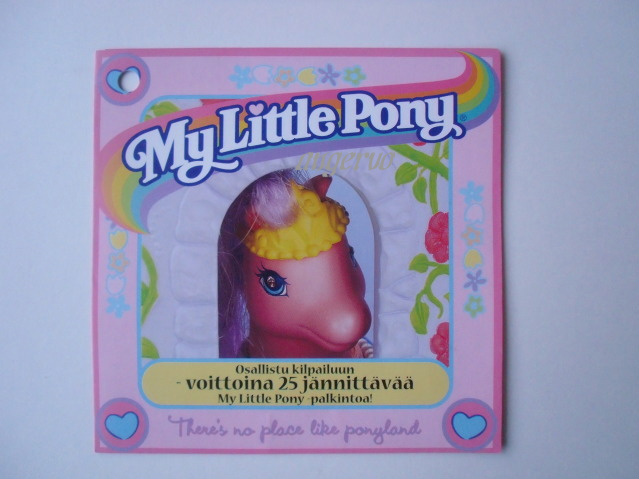 From every Mermaid Ponyville packing you could have one sticker more to add this small poster.